Full wave rectifier basically uses both half cycles of the applied AC voltage and converts an AC voltage into a pulsating DC voltage. In full wave rectification, one diode conducts during one half-cycle while other conducts during the other half cycle of the applied AC voltage. It has some advantages over half wave rectifier like it has high average output DC voltage and has much fewer ripples resulting in the smoother output waveform. 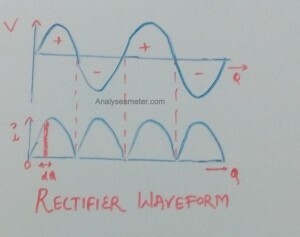 In our previous article, we explain Rectifier, half wave rectifier efficiency, diodes, p-n junction etc in detail. 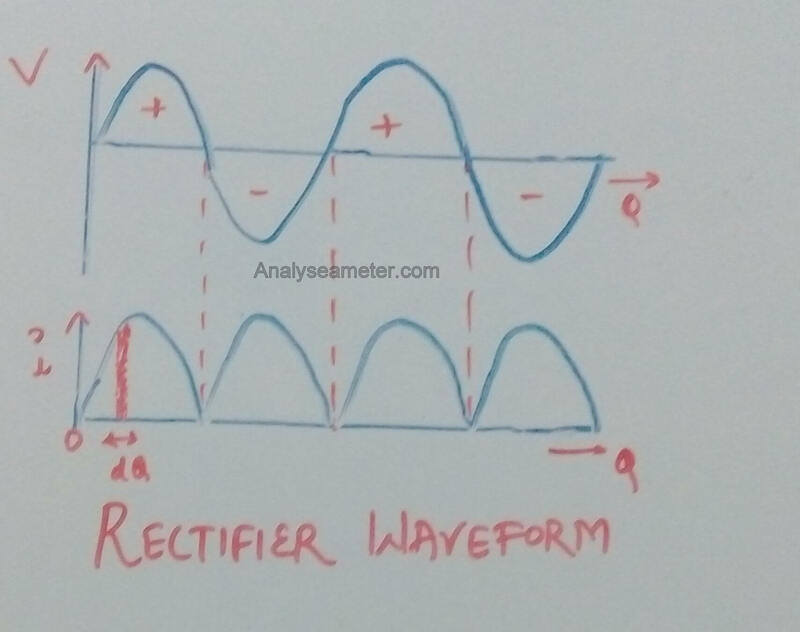 In this article, we are going to explain the mathematical expression of an efficiency of Full wave rectifier equation and its applications etc. Let the v = Vm sin θ be the AC voltage to be rectified, rf be the forward resistance of crystal diode and RL be the load resistance. The diagram given below shows the input voltage wave and rectified output wave. 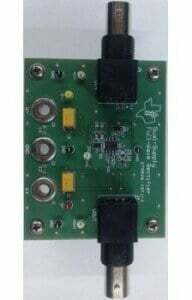 It can be used to detect the amplitude of modulated radio signal. It can be used to supply polarised voltage in welding. It is mainly used in power supply circuits. Thanks Varun for commenting. We are happy that we helped you. Thanks for stopping by to comment. We are glad that you find our website useful. If you have any question you can ask in a comment.